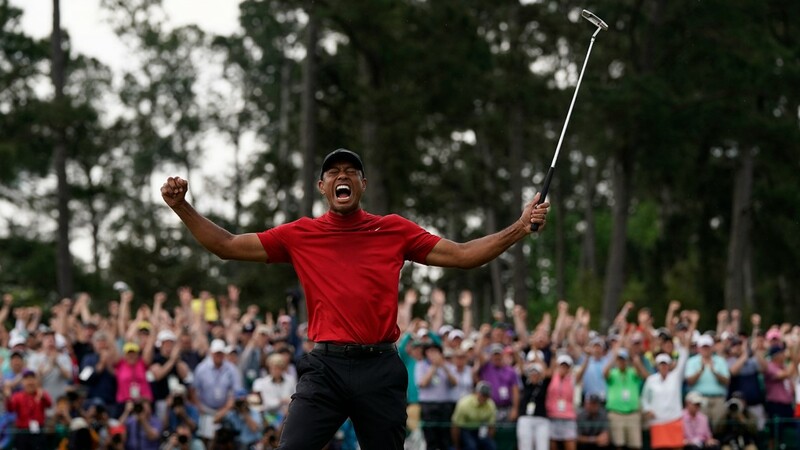 Tiger Woods now owns Masters' titles from 1997, 2001, 2002 and 2005. 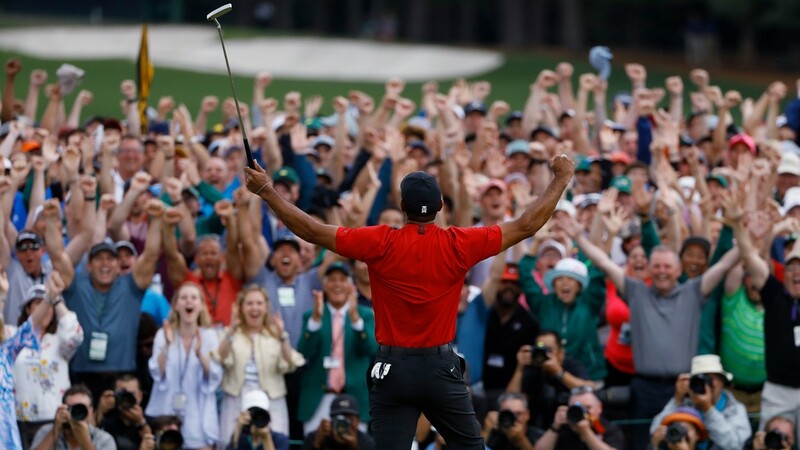 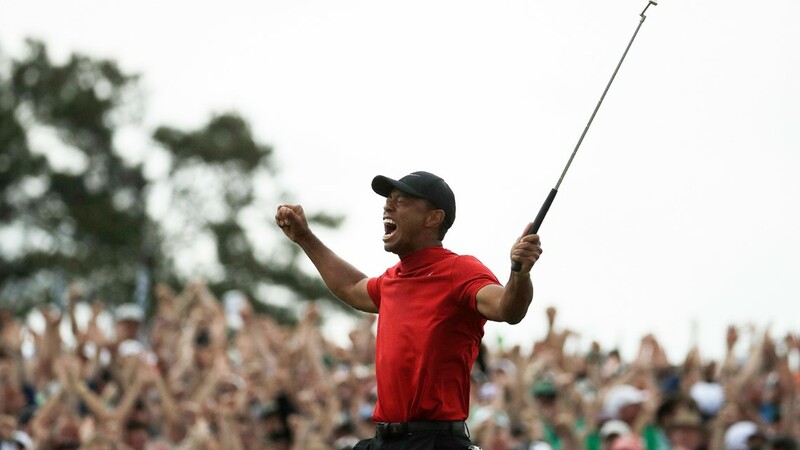 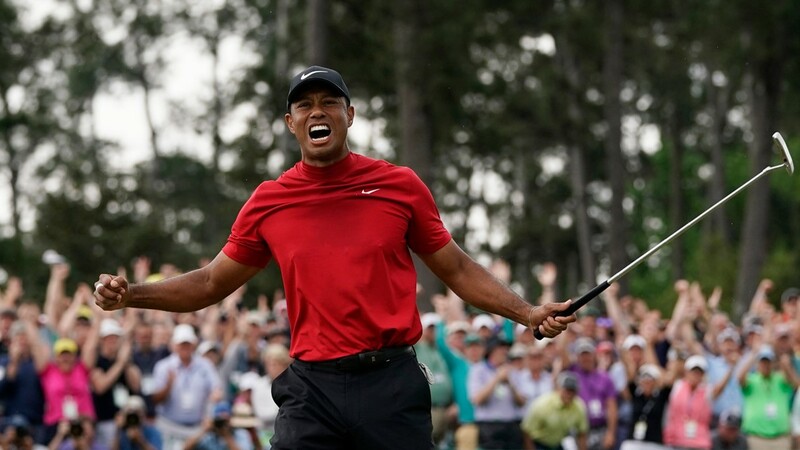 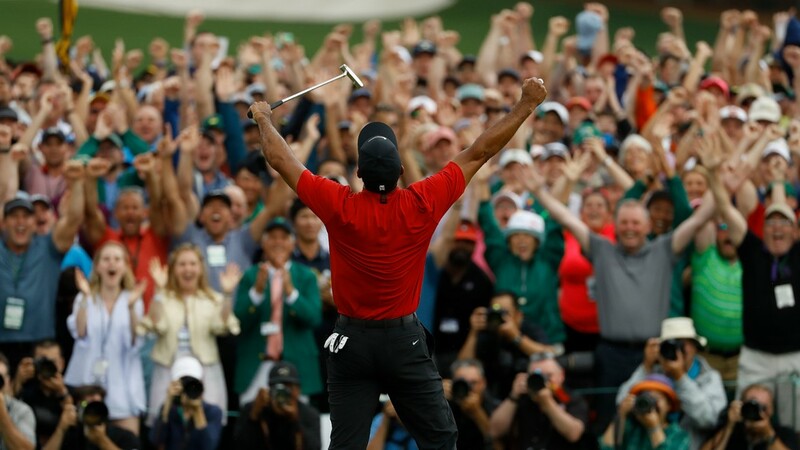 AUGUSTA, Ga. — AUGUSTA, GA. - Tiger Woods won the 2019 Masters Sunday afternoon, his first Masters' championship since 2005. 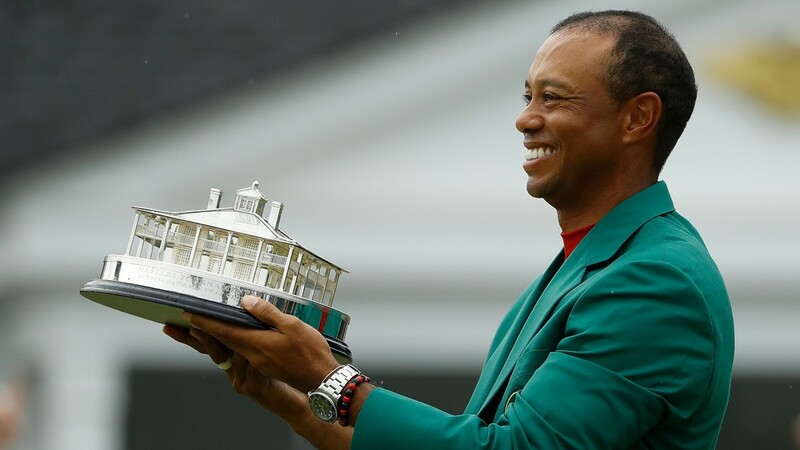 It was Woods' 15th major victory of his career. 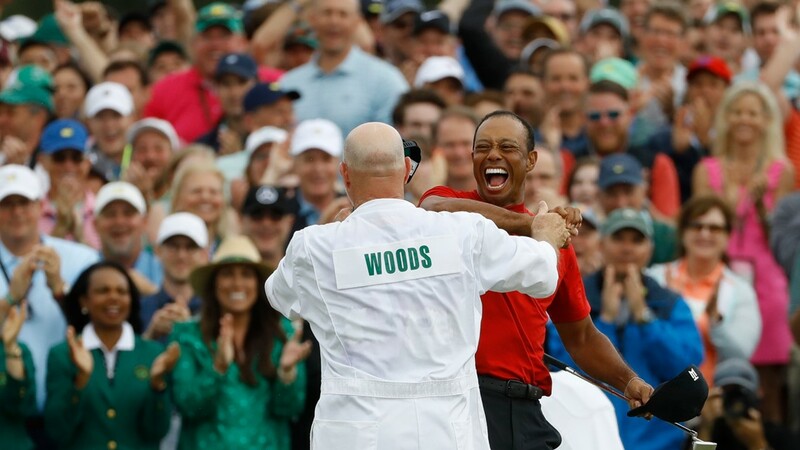 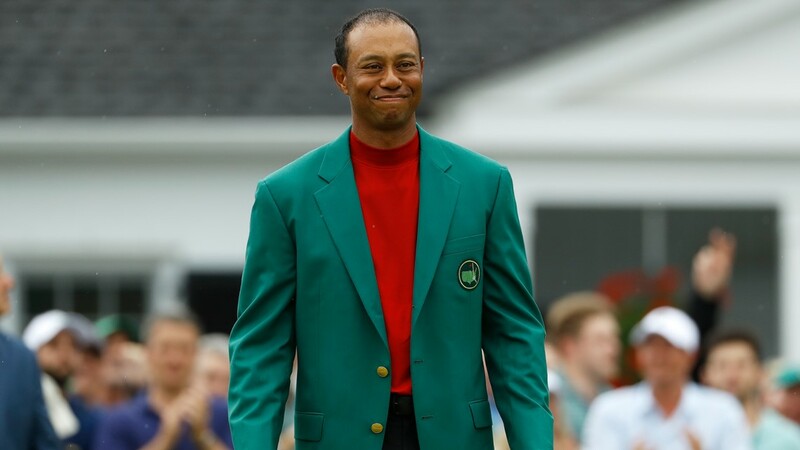 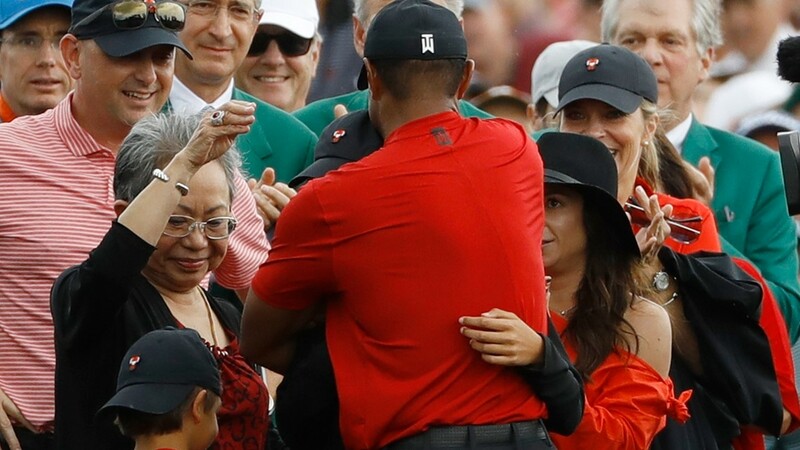 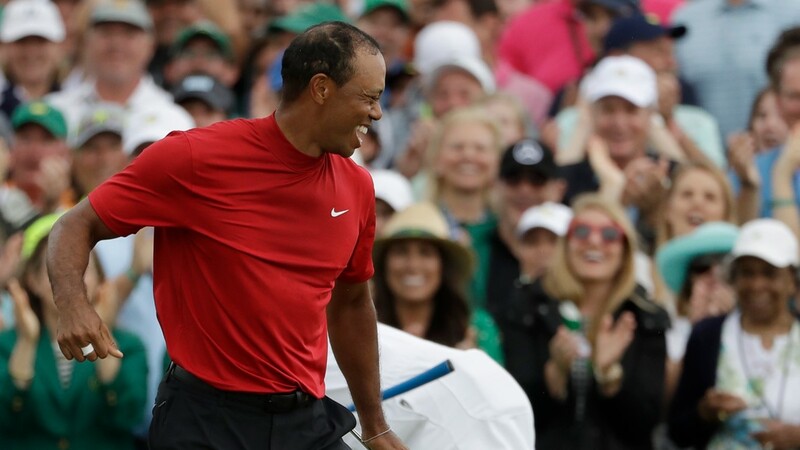 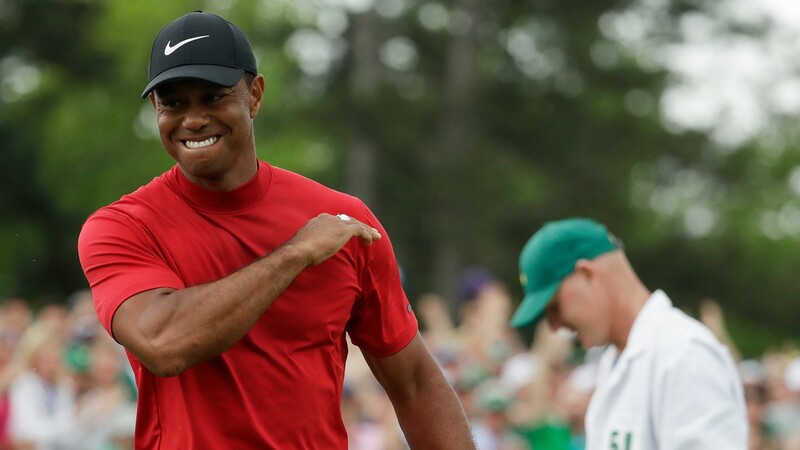 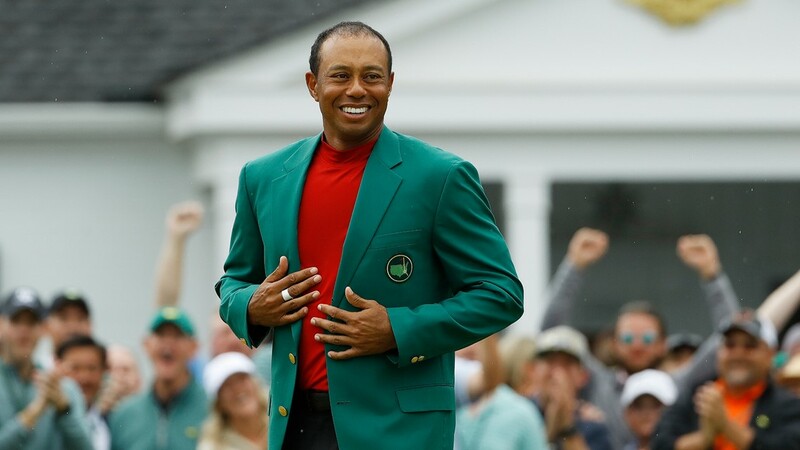 Woods owns Masters' titles from 1997, 2001, 2002, 2005 and now 2019. 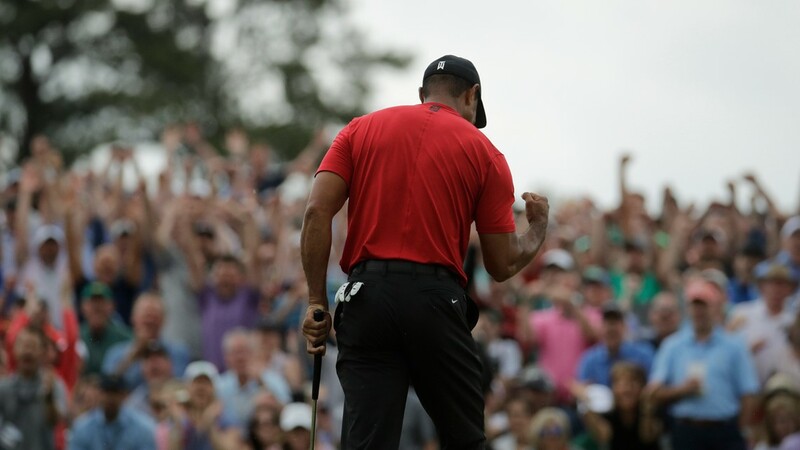 PHOTOS from Tiger Woods Play at the 2015 Wyndham Championship In Greensboro. 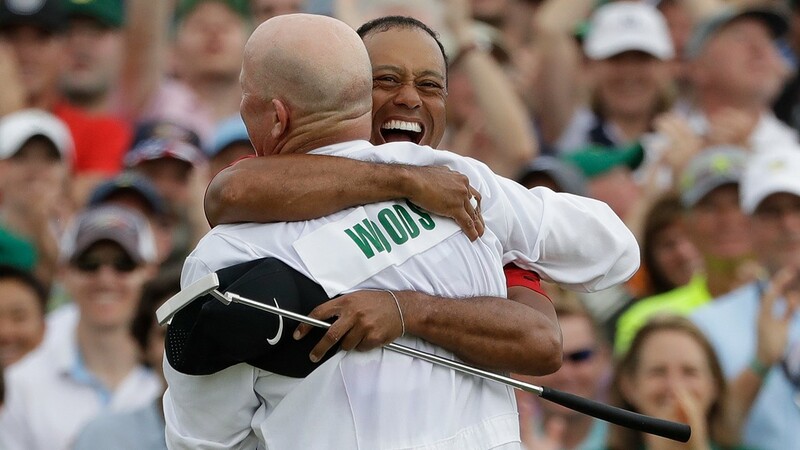 PHOTOS: Welcome to Greensboro! 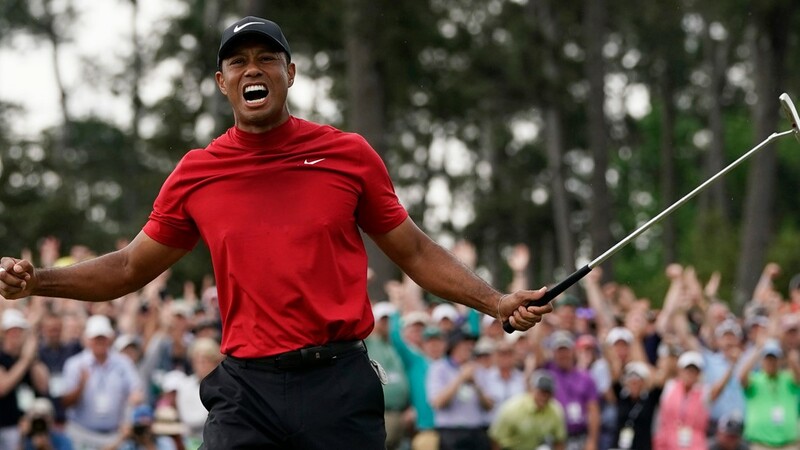 It's Tiger Tiger Woods Y'all!